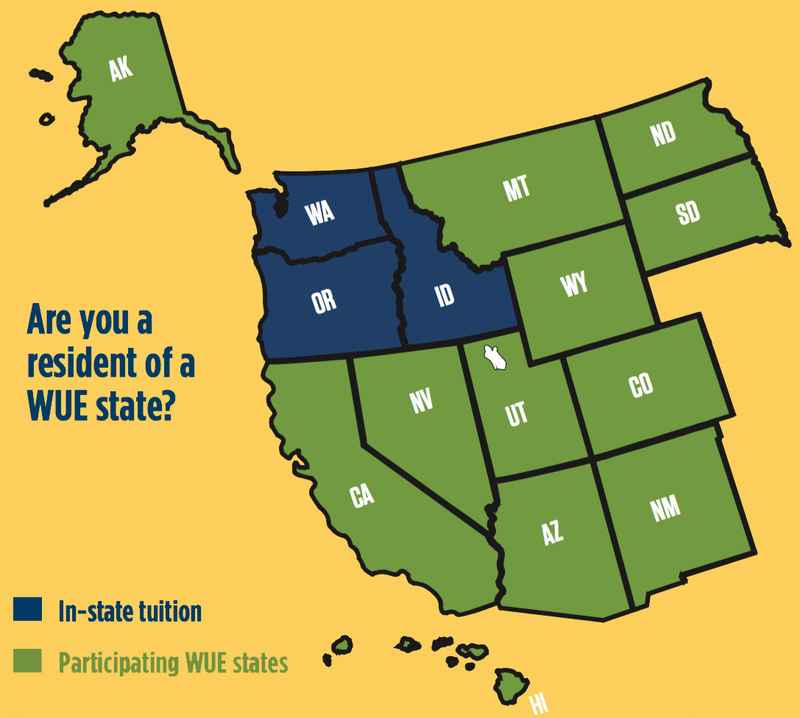 EOU is a member of WUE and that means students who are residents from the following U.S. states are eligible for reduced non-resident tuition! Alaska, Arizona, California, Colorado, Guam, Hawaii, *Idaho, Montana, Nevada, New Mexico, North Dakota, *Oregon, South Dakota, Utah, *Washington, Wyoming the Commonwealth of the Northern Mariana Islands will be considered for the WUE rate. *Residents from Oregon, Idaho and Washington automatically qualify for in-state tuition rate. On campus undergraduate students who are residents from the participating states will pay a reduced rate of 150% of EOU’s resident tuition instead of full non-resident tuition. All of our undergraduate majors and pre-professional programs are included in this benefit. Online and onsite students have a different tuition structure that does not consider state residency. > For estimated WUE rates see our Cost of Attending page. > Check out our complete list of Academic Programs! Simply complete your EOU application and Admissions will review your eligibility for reduced non-resident tuition. For more detail about WUE, see wiche.edu/wue. Apply by February 1 for priority scholarships and awards, including WUE! 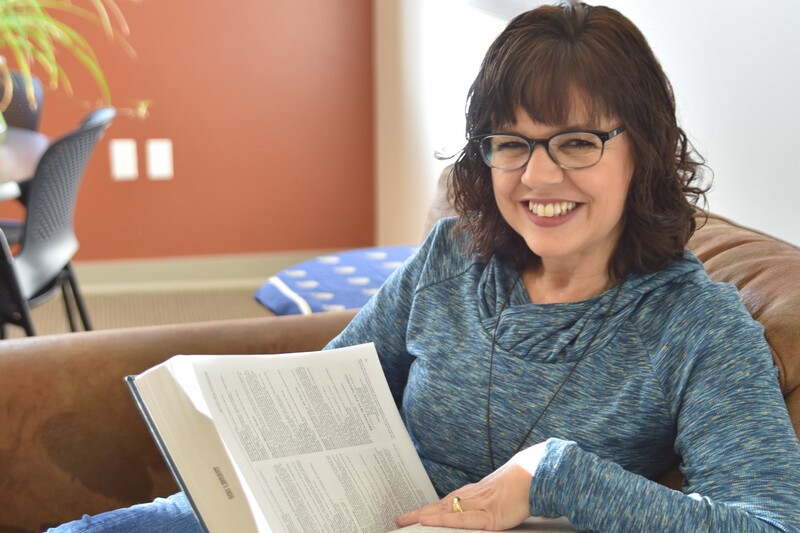 *Maintain good academic standing and full-time enrollment at EOU for automatic WUE renewal each academic year. The academic year is defined as fall, winter and spring terms. *Transfer students receive a pro-rated WUE benefit based on the number of credits transferred to EOU. Admissions is excited to work with you! To find out more about WUE and our programs, call us at 800-452-8639 or e-mail admissions@eou.edu.